Booknotes & C-SPAN · Booknotes & C-SPAN · One Book. One Author. One Hour. Airing for sixteen seasons, “Booknotes” is among the longest running U.S. cable television programs. During its long tenure this program had a profound effect on shaping the C-SPAN network. 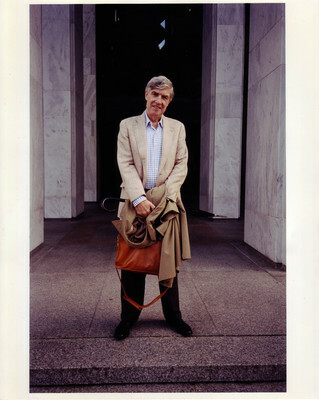 In the fall of 1988 Brian Lamb recorded a series of five interviews with author Neil Sheehan on his book A Bright Shining Lie: John Paul Vann and America in Vietnam. After these interviews Lamb decided to create the weekly “Booknotes” author interview program. This show was the first regularly scheduled programming for C-SPAN, which to that point only aired political coverage in real-time. All future regularly scheduled C-SPAN programming, including “Q&A” and “Washington Journal,” can trace their origins to the decision to make “Booknotes." In Richard Norton Smith’s “Booknotes” interview discussing his book Patriarch: George Washington and the New American Nation Smith discusses traveling to the graves of former presidents. 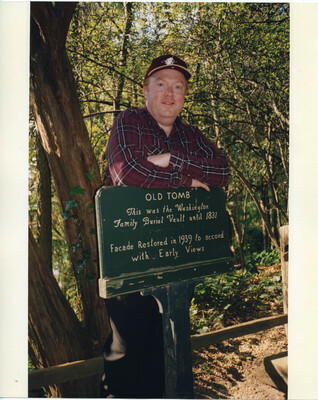 "Intrigued by this idea," Brian Lamb wrote, "I later retraced Mr. Smith's presidential graveyard tour." This interest in Presidential history and travel inspired C-SPAN’s Peabody Award-winning “American Presidents: Life Portraits” series which profiles the life and times of each chief executive. 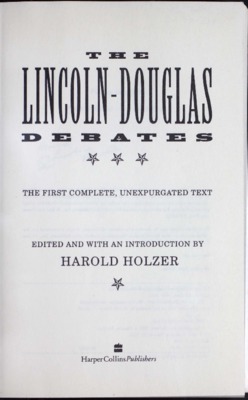 Harold Holzer appeared on “Booknotes” on August 22, 1993 to discuss his book The Lincoln Douglas Debates. This book and interview sparked in Lamb the idea to recreate these historic debates. In 1994 C-SPAN produced, filmed, and aired a three-month long event wherein historical reenactors presented the seven debates between Abraham Lincoln and Stephen Douglas during the 1858 U.S. Senate race in Illinois in their entirety. On April 18, 1993 Douglas Brinkley appeared on “Booknotes” to discuss his book The Majic Bus: An American Odyssey. This book chronicles Brinkley’s experience leading an undergraduate history course that teaches about the American experience while road-tripping across the country. 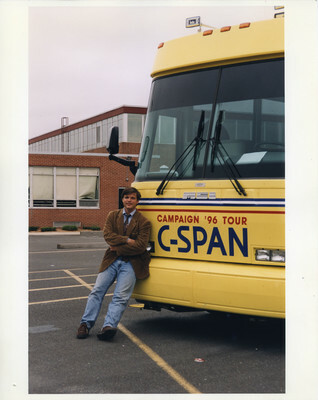 This idea inspired Brian Lamb to create the “C-SPAN Bus” in 1993. This bus served as a mobile television studio to record content for C-SPAN programming from across the continental United States. Today, C-SPAN has multiple buses in their traveling bus program.